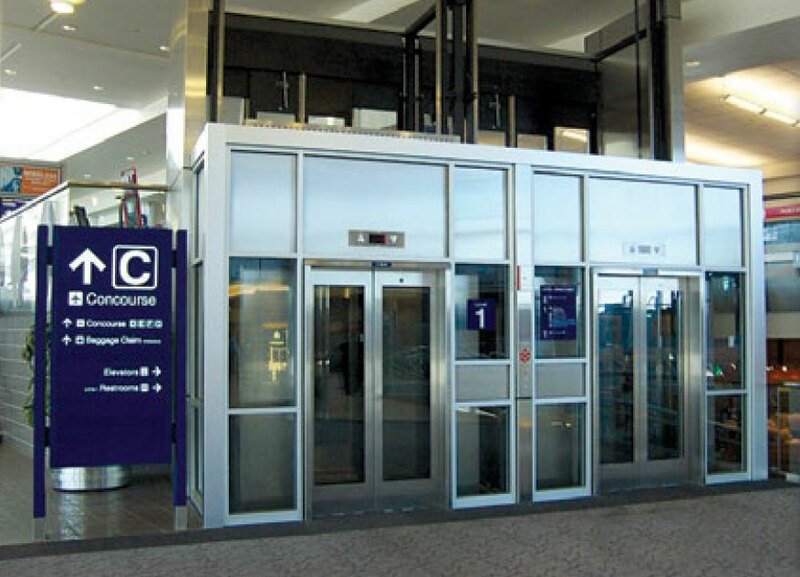 MEI offers a full line of Engineered to Order hydraulic and traction passenger elevators. 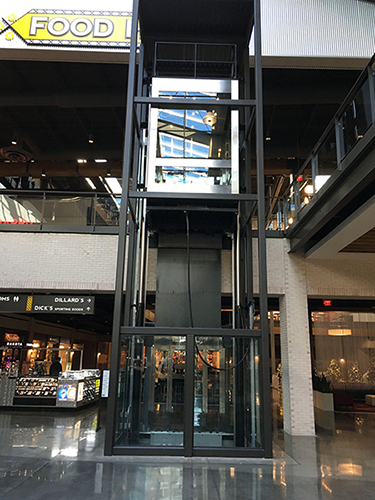 Every package is quoted, engineered and built to the specifications provided giving our customers complete flexibility in both the design and size of the elevator. 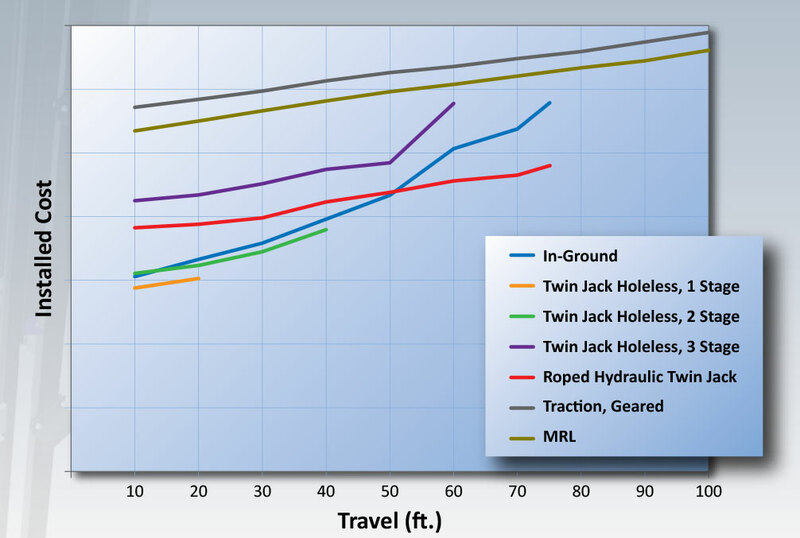 Our hydraulic designs include the traditional in-ground and holeless applications that include cantilever, twin jack and roped hydraulics. MEI’s full line of traction equipment designs include geared overhead, basement, side slung machines, rail & pocket mounted MRL, and overhead gearless machines. From Class A – general freight loading to Class C3 – heavy loading, MEI’s freight elevators are engineered and built to last. MEI Freight cabs are manufactured with minimum of 14-gauge steel to ensure the durability required for the demands of a high-use freight elevator. Check out the 80,000 lbs freight applications in our project gallery and you can see why MEI is the best choice for all your freight elevators. MEI offers both Passenger and Freight Cabs along with Entrance packages. 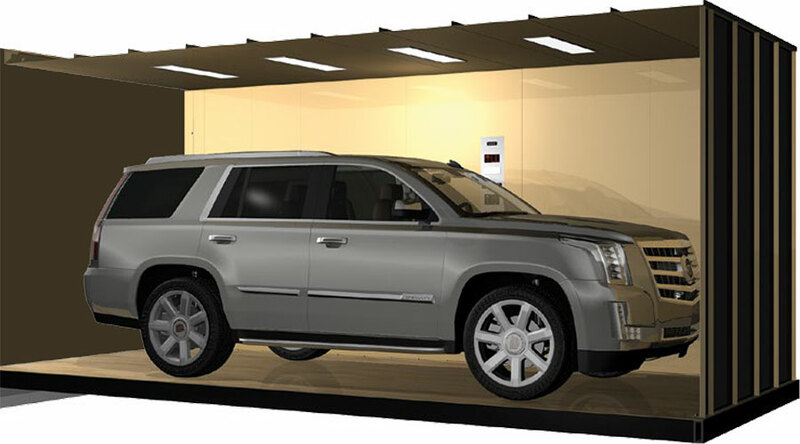 If you are looking for an upscale cab design, MEI offers many options for custom cab interiors. Options vary from cost effective laminate that upgrade the look and feel of the cab to pre-fabricated cab interiors that are installed into the cab shell at the end of the construction project helping eliminate damages that can occur during the construction phase. Many materials can be used together for a great look…glass, wood, bronze, etc. There are many interior feature options from cab walls, ceilings, handrails and more. We will work with you to review all of your options and here are a few to get you started. Whether you’re assembling your own elevator package or modernizing an existing elevator, MEI can provide you with the individualized services and equipment you need. 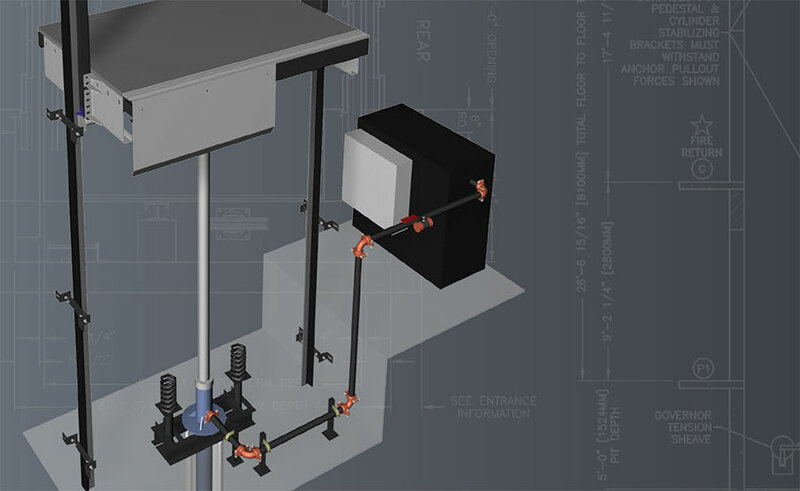 Our knowledgeable sales team and experienced engineering staff will ensure MEI supplied components integrate with existing equipment minimizing your install time. Contact MEI to review options.